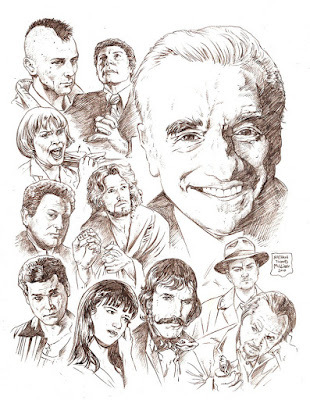 Have you ever heard about Martin Scorsese? I think so! Indeed he is one of the most known directors in the history of cinema. 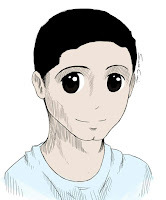 But who is he? And why is he so famous? 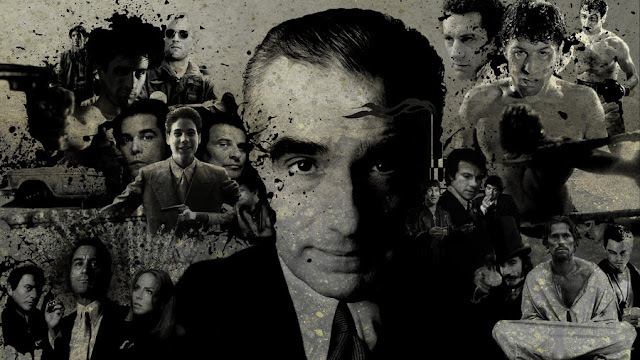 Martin Scorsese is an American director, producer, screenwriter, and film historian and his celebrity is due to his fantastic films, which have usually common traits: man's instinctive violence, guilt, sin and religion! The main actor is Robert De Niro and the film was nominated for four Academy Awards. It also won the Palme d'Or at the 1976 Cannes Film Festival and is considered one of the greatest films of all time. It belongs to the gangster genre. 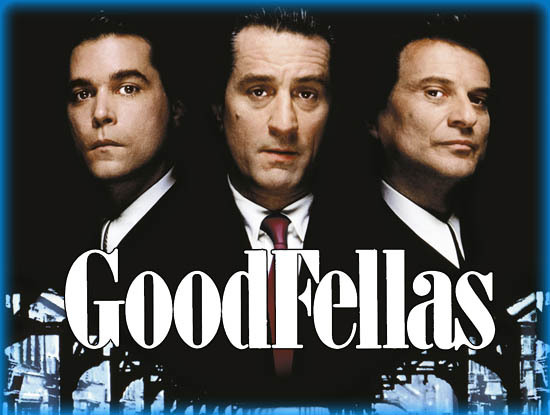 The main actors are Robert De Niro, Paul Sorvino and Joe Pesci. It was released in 1990 and it is an adaptation of the 1986 non-fiction book “Wiseguy” by Nicholas Pileggi, who co-wrote the screenplay with Scorsese. It is the story of Henry Hill, an exponent of the New York mafia who acts in the poorest neighborhoods and must match the most important local boss, “the goodfellas”! It is an 2006 American crime drama film and it is a remake of the 2002 film “Infernal Affairs”. 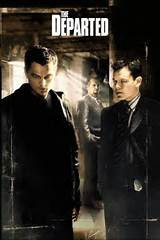 The film stars Leonardo Di Caprio, Matt Damon, Jack Nicholson, and Mark Wahlberg. The story is set in Boston where the police infiltrates an undercover state trooper, William "Billy" Costigan, in the crew of the boss Francis "Frank" Costello. The film was a critical and commercial success and won several awards, including four Oscars at the 79th Academy Awards: Best Picture, Best Director, Best Adapted Screenplay and Best Film Editing. Wahlberg was also nominated for Best Supporting Actor. Shutter Island is a 2010 American neo-noir psychological thriller film based on Dennis Lehane's 2003 novel of the same name. 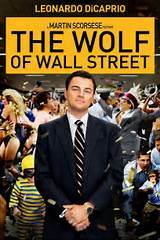 It is a 2013 American biographical black comedy crime film: it tells about the story of the broker Jordan Belfort from his rise to his decline. It shows also the corruption which reigned on Wall Street during 1980s and 1990s. 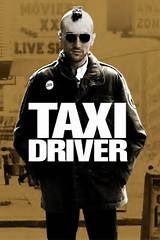 The main characters are interpreted by Leonardo Di Caprio, Jonah Hill, Margot Robbie, Matthew McConaughey, Kyle Chandler, Rob Reiner, Jon Bernthal, Jon Favreau and Jean Dujardin. 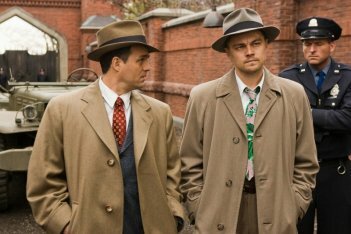 The film marks the director's fifth collaboration with Di Caprio, after Gangs of New York (2002), The Aviator (2004), The Departed (2006) and Shutter Island (2010). 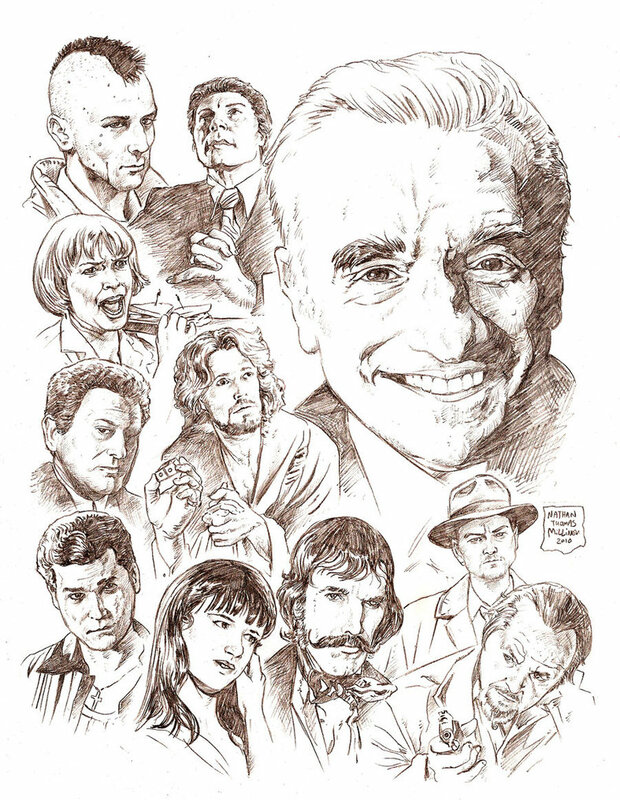 Martin Scorsese has directed other important films such as “Mean Streets”, “New York , New York”, “Raging Bull”, “Casino” and “Kundun”. Furthermore he is working on two new films: “The Irishman”, which will star Robert De Niro, Joe Pesci, and Al Pacino, and a film about Frank Sinatra’s life.